“Honors Program.” Every student wants the phrase on their resume, but is it really worth it? Being a current Honors Program Student at UT myself, I don’t think it’s worth all the hype. From the numerous requirements necessary to graduate with honors, to the limited movement of classes and opportunities, I strongly believe that the program is not worth the time and effort needed to be successfully completed. From the start of the 2016 school year, to be considered an honors student, each student has to attend four symposia a semester. According to a list of symposia found on the UT Honors Program Blackboard page, five out of the ten symposia offered for Spring 2018 are at 4 p.m. Another two symposia are between 2 p.m. and 4 p.m. This leaves only three symposia for students to attend not within the hours of 2 p.m. and 4 p.m. during the workweek. These times are peak work and school hours. The program introduced Coffee Connections, which students can attend and count one for symposia credit, but each connection has limited seats and fills up fast. The symposia requirement is more of a hassle to students than a learning opportunity. “ I emailed Dr. Cragun asking if a lecture that was going to be held could count as an honors symposium [because] in order to attend the scheduled symposiums I would have to request off work,” said Sophia Belilovsky, a Junior studying finance who is in the honors program. “I received a response from Dr. Cragun…telling me that it was not be counted for me [because] he had access to my class schedule, and by looking at my classes it appeared that I could attend other symposia throughout the semester.” Dr. Cragun has access to class schedules but not extra-curricular activities. The program also claims to provide great opportunities but does not always follow through with such promises. For example, the Honors EBrochure, posted on the UT website, describes that honors classes are typically limited to 17 students per class. My honors finance class, however, has 35 enrolled students, while my lower level accounting classes both had extra students as well, including some who are not even in the honors program, revealing that the program’s small class sizes isn’t as unique as it is portrayed to be. Students must get approval by the professor teaching the class to get into an honors class, but if this is easy enough for at least 18 students, honors classes aren’t even an honor anymore. 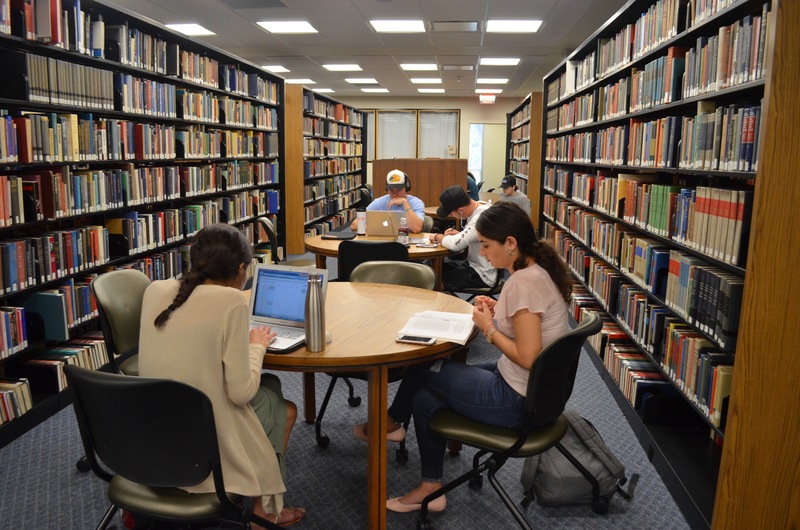 Finally, according to UT’s website, every honors student also has to take at least five honors classes of three credit hours or more before they can graduate as an “honors student.” This can include independent studies, honors tutorials, the study abroad program with University of Oxford, and the semester-long internship with The Washington Center. Taking five honors courses is extremely difficult because students cannot plan their schedules around the classes as the class offerings change every semester. With such low predictability, students cannot follow their four-year degree plans, which are drafted in the Honors 101 and 102 classes required to graduate. The classes are also mostly lower level courses, impeding older students from finishing their requirements. For example, science majors often cannot even stay in the honors program because they are offered only three classes, according to Spartanweb. Students whose majors only offer three classes, two of which are considered one class (bio lecture and lab) are pigeonholed into taking electives for honors credit. Since a lot of students bring in credits directed at reducing the number of elective classes necessary, their options are even more limited. Furthermore, if an honors class is offered, there is usually only one section, meaning if students have another mandatory class in that time slot, the honors class has to be dropped. Although the honors program offers great opportunities like scholarships,internships, study abroad programs, and specialized classes, the time and effort necessary to complete the program requirements outweigh its benefits. Registering for honors class reveals a lack of options in various majors. Lastly, the symposia requirement make the program a burden instead of an honor.